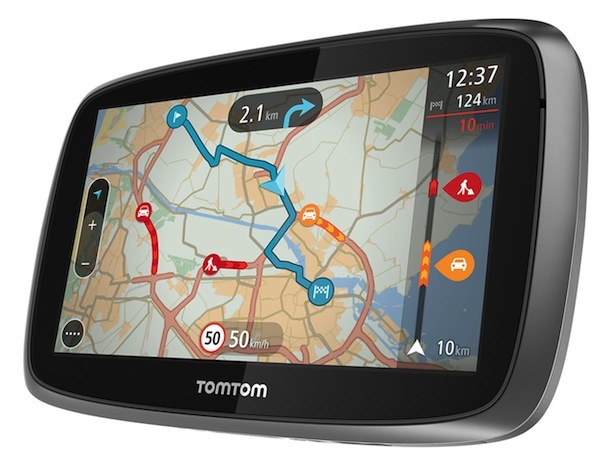 TomTom just announced the TomTom Go, a completely re-designed Portable Navigation Device (PND), offering drivers a new Interactive Map, Lifetime TomTom Traffic and 3D Maps to help drivers know precisely what is going on around them, as well as what lies up ahead. 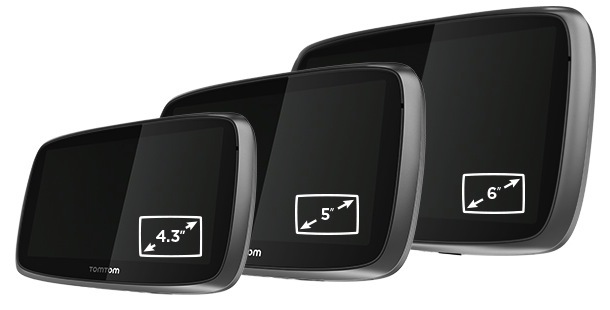 The new GPS device will be offere in 4.3-inch, 5-inch and 6-inch screen sizes. 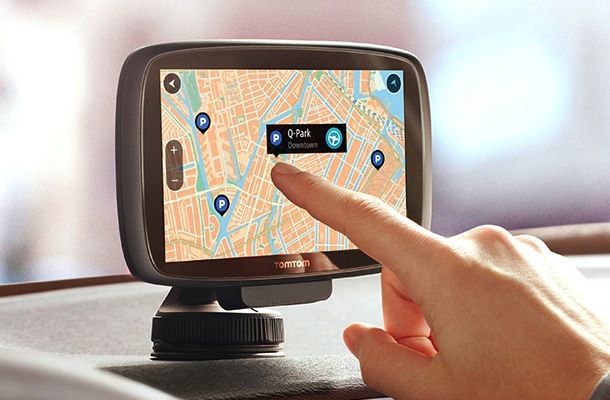 Then a customer much choose how they prefer to receive their TomTom Traffic information, either via Smartphone Connected or Always Connected (built-in). What is unclear at this time is the pricing difference between those options, if any? “We have completely redesigned the PND to become an essential daily driving tool. 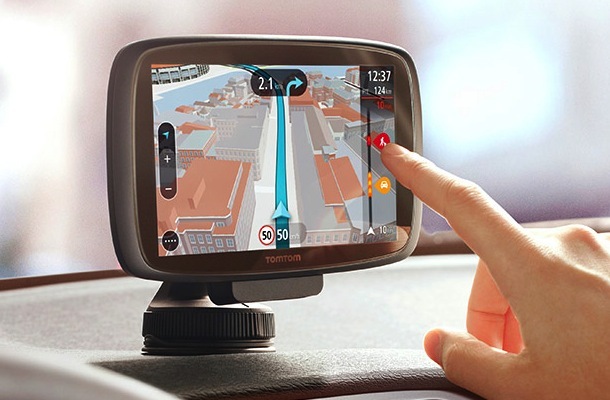 By providing easy access to our world class TomTom Traffic and enabling drivers to see more than just the road ahead, drivers will feel on top of their journey like never before,” says Corinne Vigreux, managing director, TomTom Consumer. 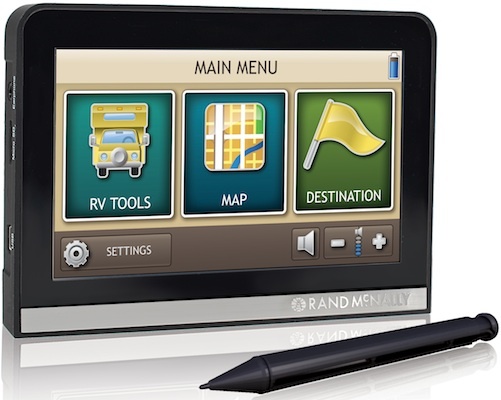 Drivers can easily access the travel information they need via a high-resolution, capacitive touchscreen. A brand new Interactive Map responds and scales to touch. 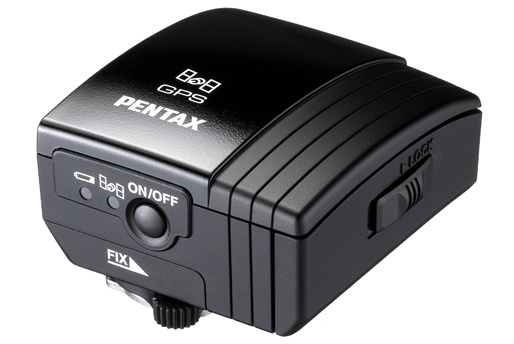 Drivers can simply zoom in and out to find and explore places on the map with their fingertips and tap on the map to get an instant route to a destination. 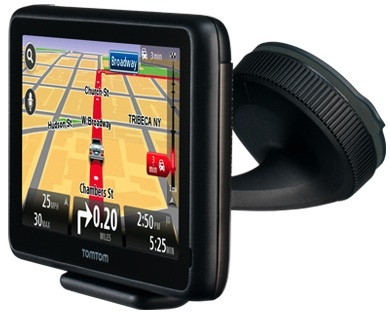 The new TomTom GO series comes with Lifetime TomTom Traffic. TomTom’s world-class traffic information pinpoints exactly where delays start and end, helping drivers to get to their destinations faster. 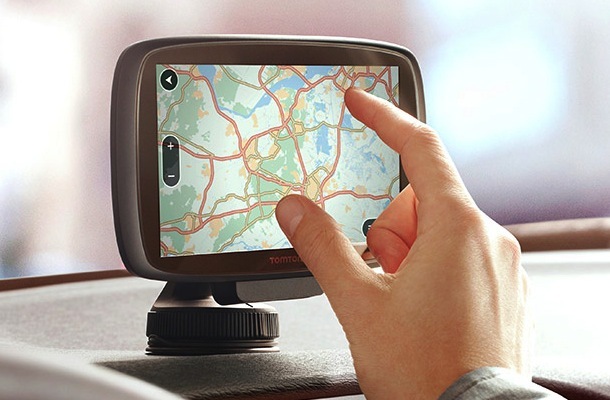 Drivers can choose to connect to TomTom Traffic in one of two ways, either via Smartphone Connected or Always Connected. Smartphone Connected devices are ready to receive TomTom Traffic by connecting to a smartphone via Bluetooth. 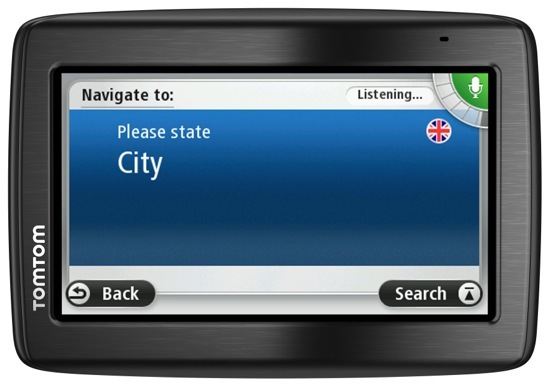 Smartphone Connected uses an existing smartphone data plan to access TomTom Traffic, as well as other services like TomTom Speed Cameras. Buildings and landmarks are brought to life in stunning 3D, so that drivers always know exactly where they are. Route Bar: Essential traffic and travel information at a glance. The Route Bar shows precise traffic and speed camera information on the road ahead. My Places: Drivers can see their favorite locations on the map and personalize their map with My Places. This makes it easier to find and navigate to favorite locations again and again. Lifetime Maps: Always drive with the latest map. 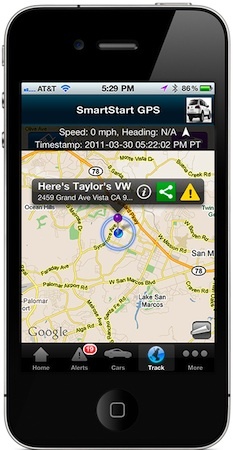 For the life of the product, drivers can download four or more full updates of the map onto the device, every year. Drivers receive all updates to the road network, addresses and Points of Interest. Speed Cameras (three month trial): Drivers can drive in a more relaxed way, receiving alerts for speed cameras ahead. These timely warnings increase drivers’ awareness of local speed limits and help to save money on speeding fines. As part of TomTom’s global driving community, you’ll benefit from an advanced and highly accurate warning service.